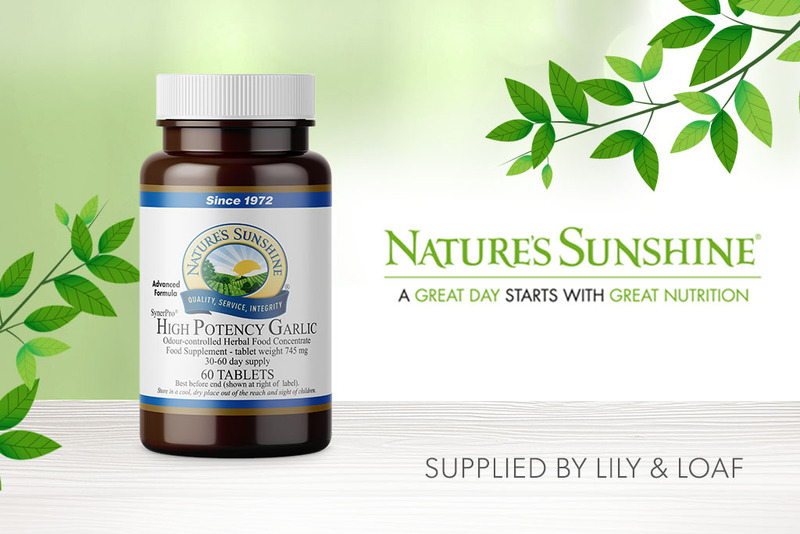 High Potency Garlic, a known friend for the immune and circulatory systems. 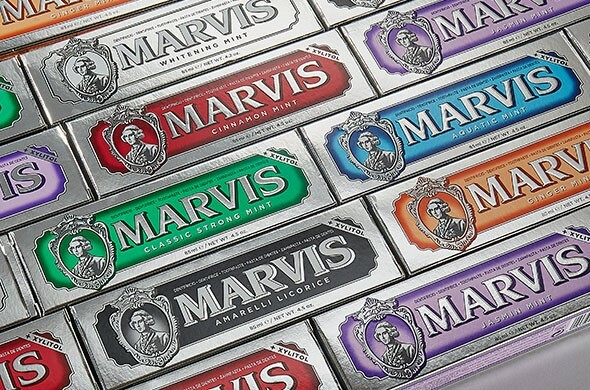 The finest and most potent garlic with a special coating that helps control the garlic's odour. Our new products are proving popular, take a moment to check them out!!! 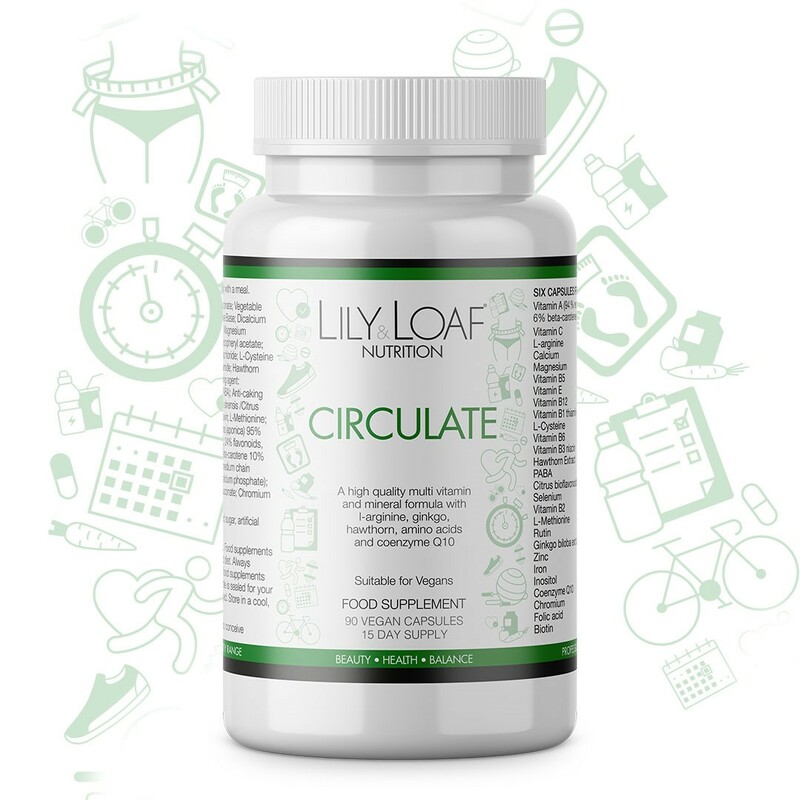 Lily & Loaf nutritional products are manufactured in the EU, with Quality Assurance certified by industry leaders, and processes that exceed industry standards, including Good Manufacturing Practice. 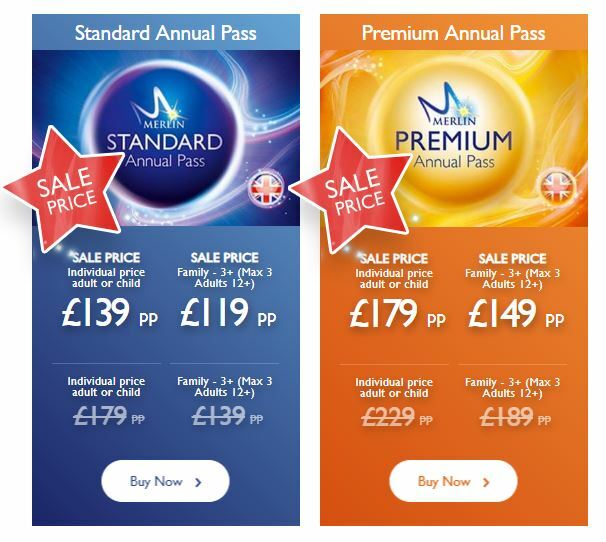 We are thrilled to announce a sale on our Merlin Annual Pass Prices until 7th May! 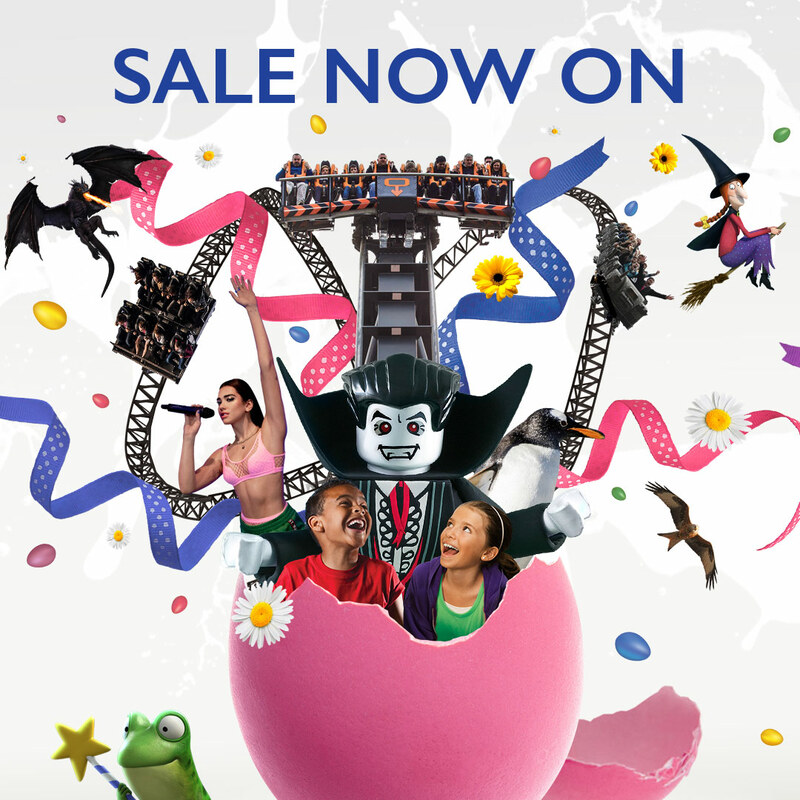 Customers can save up to £50pp or renew their Merlin Annual Pass from only £99pp! A summary of the proposition and offer can be found below for use on your social, newsletters & sites. 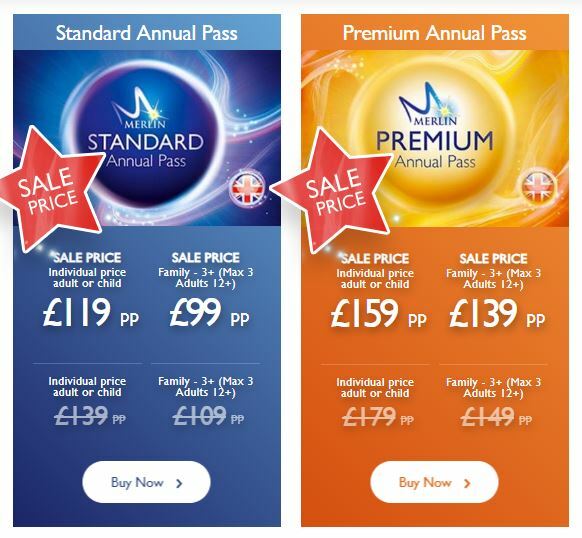 Please ensure links are given to each sea life attraction to encourage direct conversions. 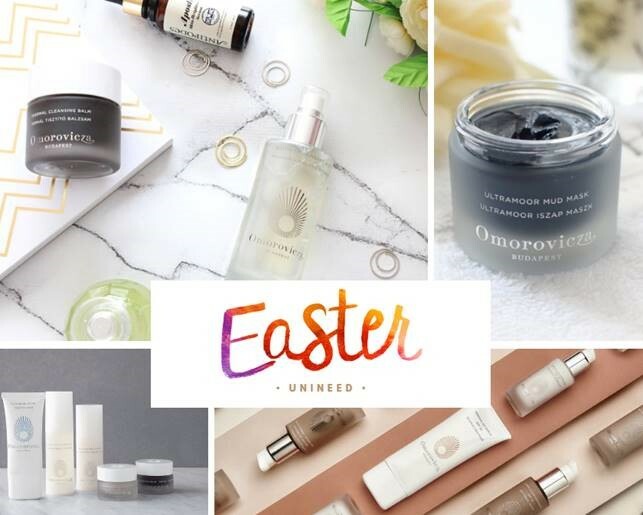 UNINEED EASTER CAMPAIGN - TOP 10 BRANDS AND 30 EASTER BUNDLES! 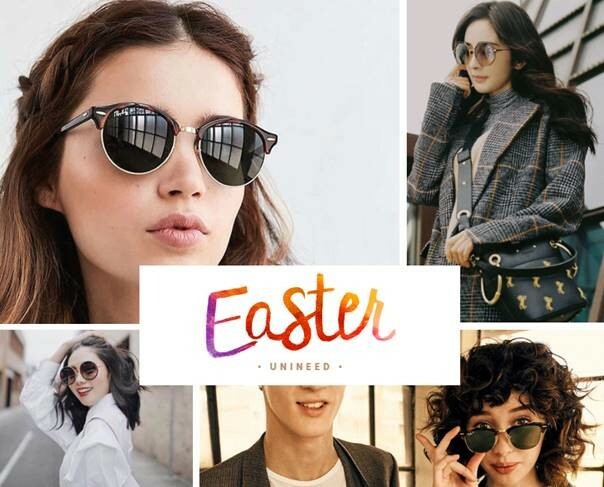 I would like to share with you details about UNINEED.COM EASTER CAMPAIGN! Please share with your audience and customers and earn high commissions. Philips SC1999/00 Lumea IPL Advanced Complete Hair Removal Device is a safe and painless hair removal product, with results that last up to 8 weeks when used as directed. 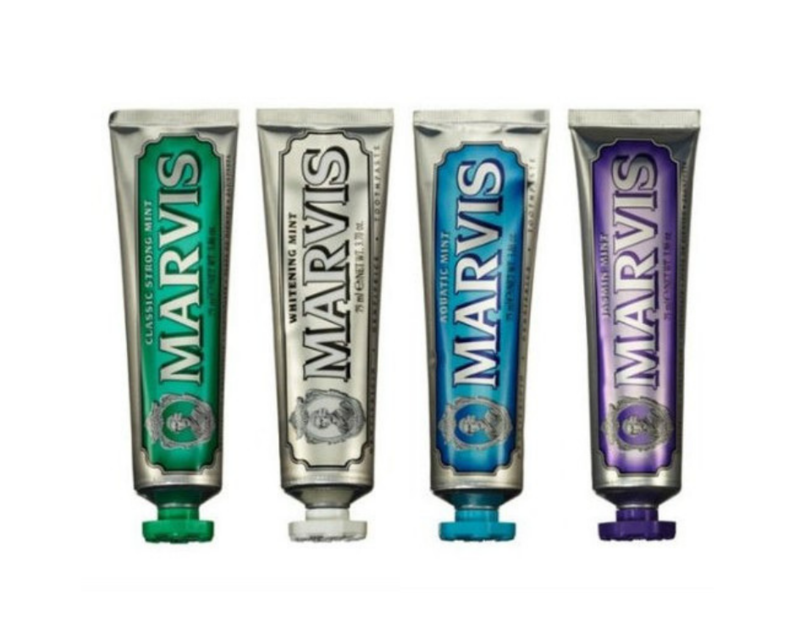 Suitable for use on dark blonde, brown and black hair, but not dark skin. 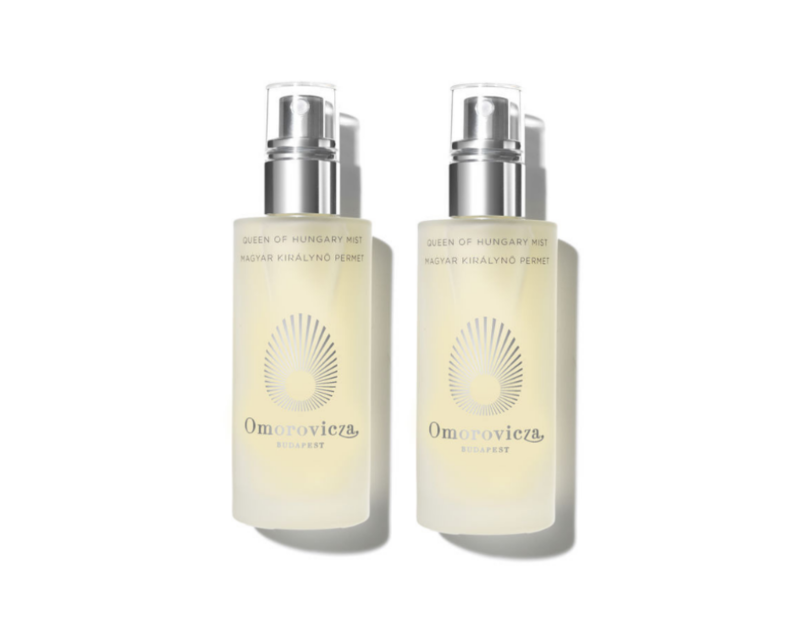 Purifying and hydrating, this toner was inspired by the Queen of Hungary Water, the world's first recorded perfume, formulated for Queen Elisabeth of Hungary in the 14th century. 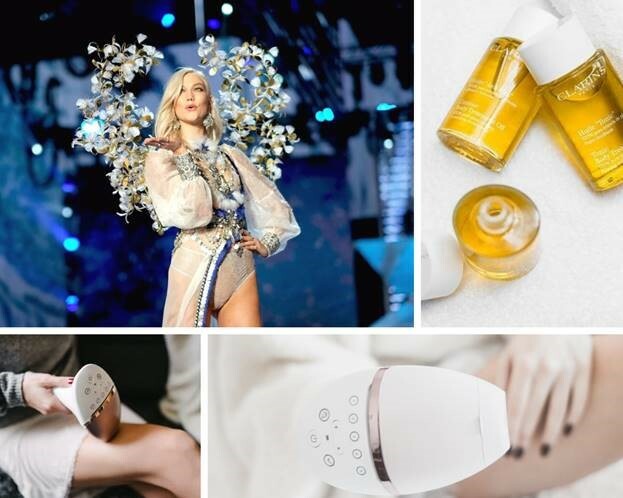 How to use: Spray onto the face from a distance morning and night after cleansing, or whenever your skin needs refreshing and your spirits revitalising. 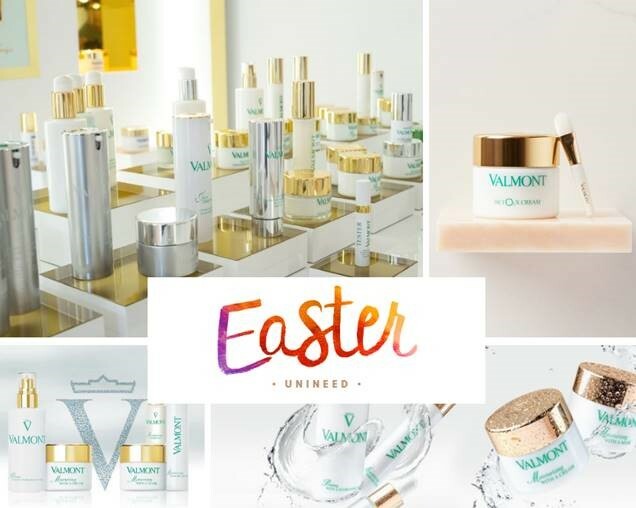 EASTER OFFERS WITH VALMONT, PHILIPS & MORE! 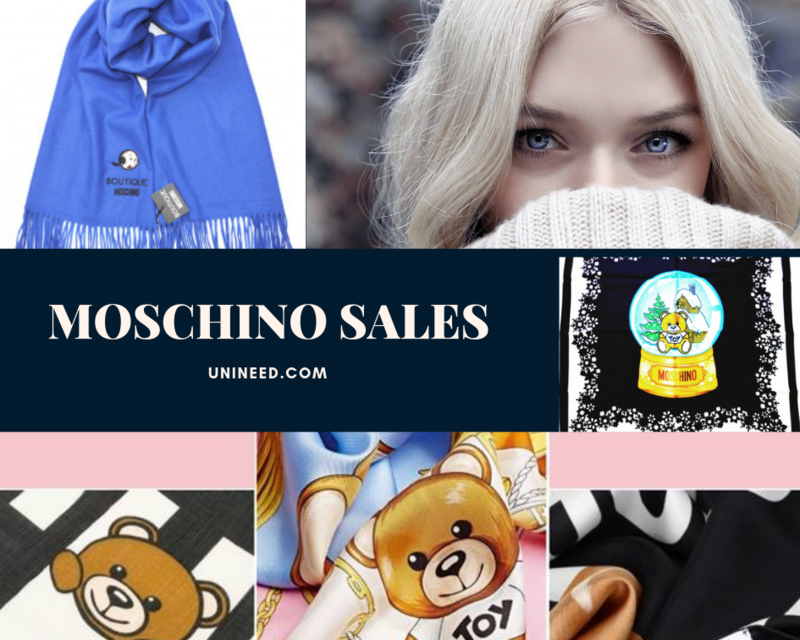 Promotion 1: NEW STOCK ON OUR BESTSELLERS! 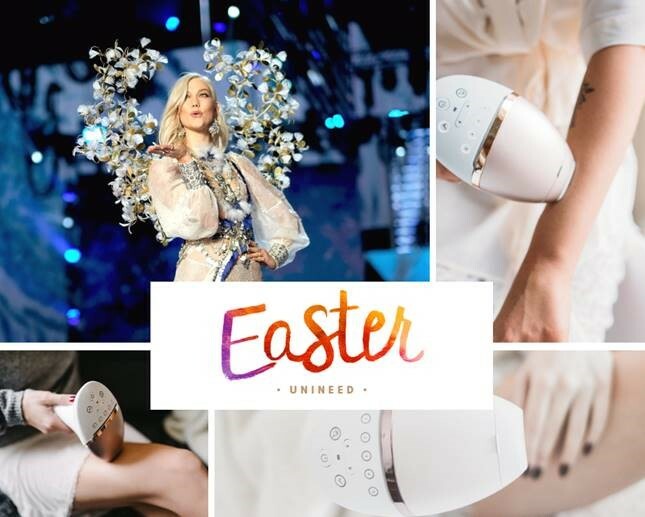 Promotion 2: Award-winning Philips Lumea devices for hair removal sales for EASTER UP TO 45% off plus extra 15% OFF code! Brand info and products: Famous for their beautiful crystals set in unique designs, Swarovski is undoubtedly the world's premier jewellery brand. We are really happy to announce that we are the Advertiser of the Month (April) on Awin. - We can finally claim it! - We are currently building 750 websites a day. - We operate in 4 different countries. - Partners & Supporters: Google Partner, West London Business Awards 2018 and the Greater Manchester Chamber of Commerce. 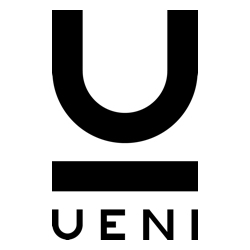 UENI is a very successful London-based tech firm that is helping micro businesses (hairdressers, dentists, plumbers, etc) get online, by building and managing their online presence. How is UENI different from other website builders? It's simple: We do everything for the customer. With us, the customer doesn't have to waste any time (or money) thinking about designs, colors, what to write in their company description, or how to rank high on Google. Prepare for an easier hay fever season!!! The products below are a fantastic way of combatting this season, and are not to be sneezed at!! 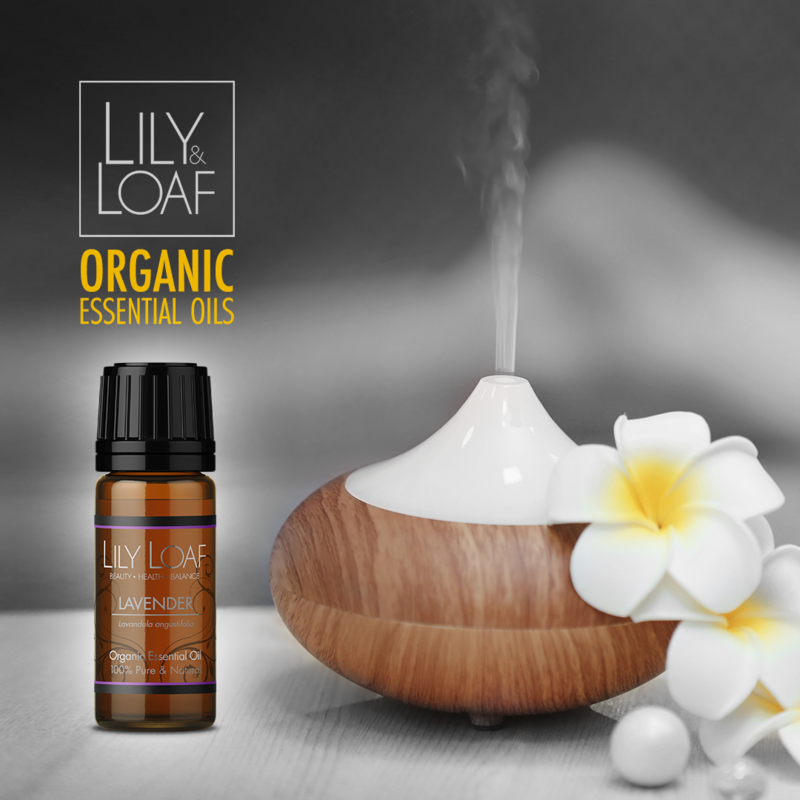 There is a reduction in the price of all Lily & Loaf Organic Essential Oils of around 15%!!! 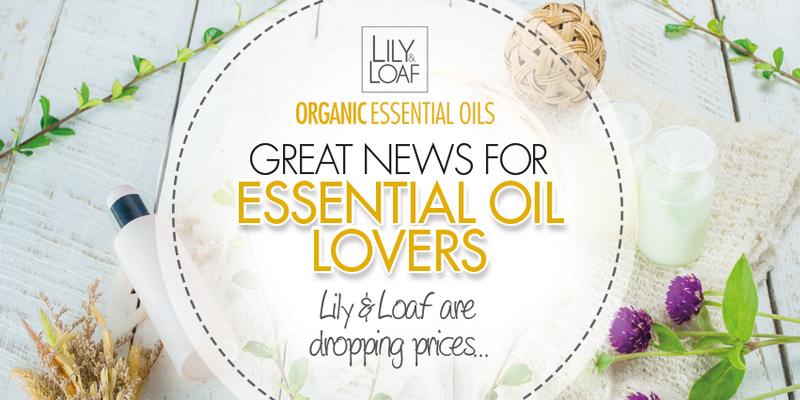 The Oils are still the same pure, high quality, Organic Oils that you love, and with this great price reduction, you can enjoy even more fantastic fragrances from the essential oils range. Innovative T-Sonic FOREO devices are available with the welcome bonus at unineed.com. 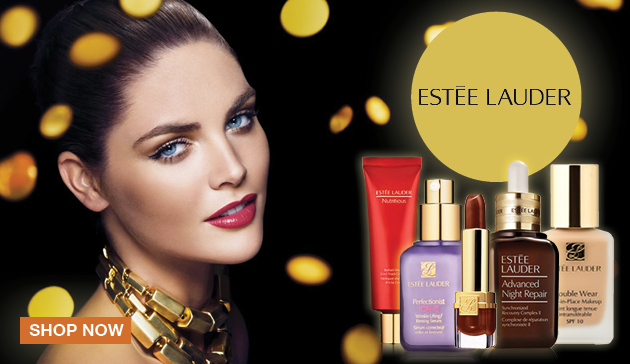 Swedish multi-national beauty brand established and headquartered Stockholm, Sweden. 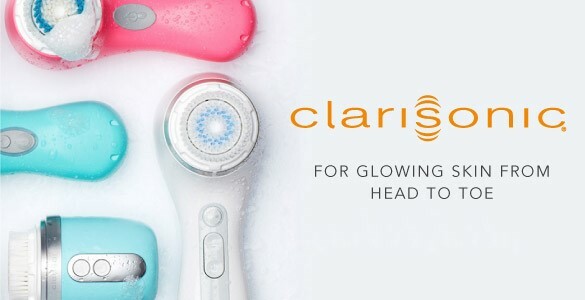 Founded in 2013, the company produces facial cleansing brushes, sonic electric toothbrushes, cleansers, and eye massagers for the consumer and professional markets. 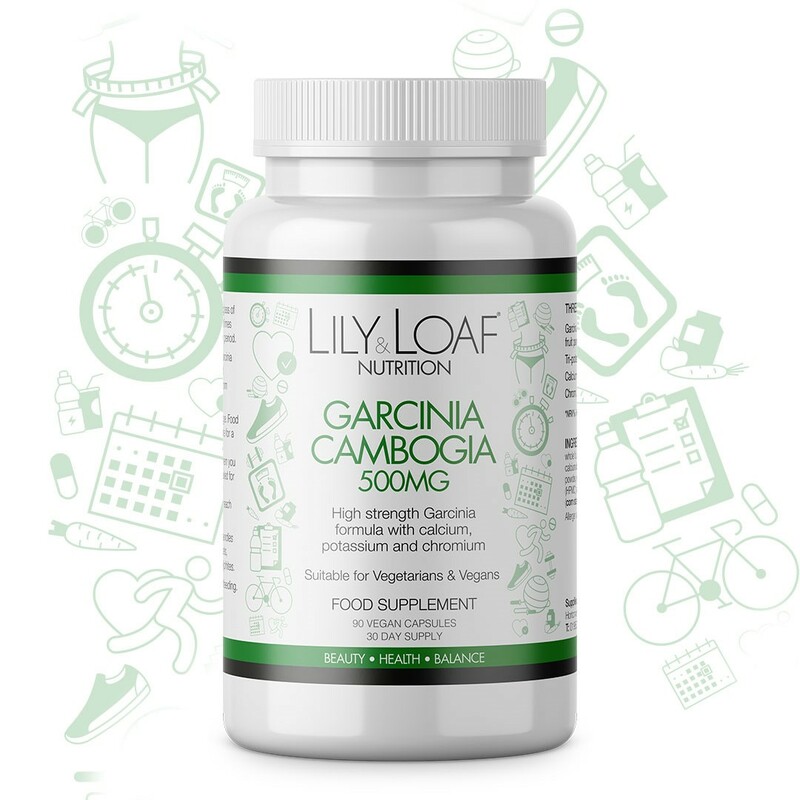 These 2 offers are good value for money, and great for your health too!!! 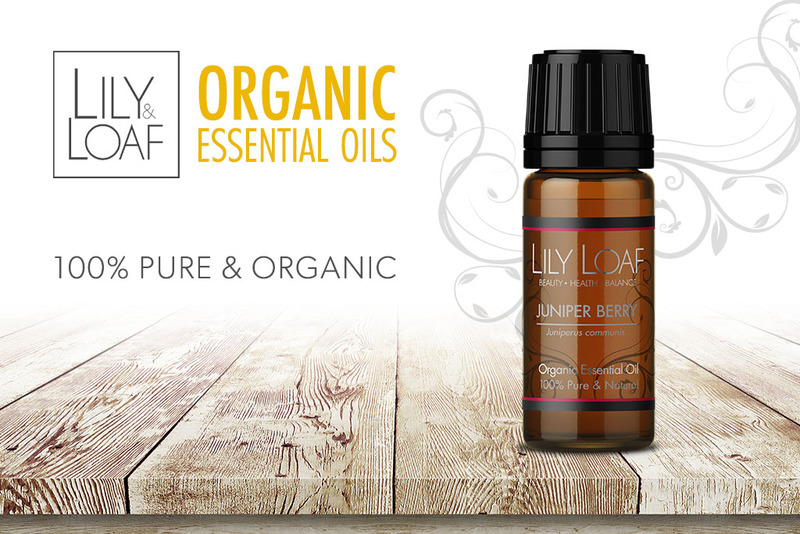 Juniper Organic Essential Oil has energising properties that freshen the atmosphere, and help relieve tension & stress. Juniper contains antimicrobial properties, which help kill bacteria too. Juniper Berry Oil can be used on kitchen and bathroom surfaces or appliances. Great for all round cleanliness. 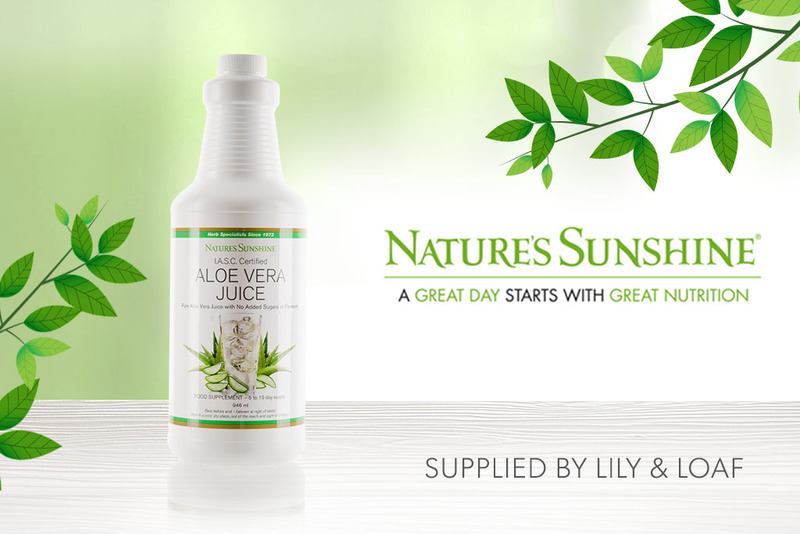 Aloe Vera Juice is jam-packed with nutrients. Drinking it is an excellent way to make sure you don't become deficient. 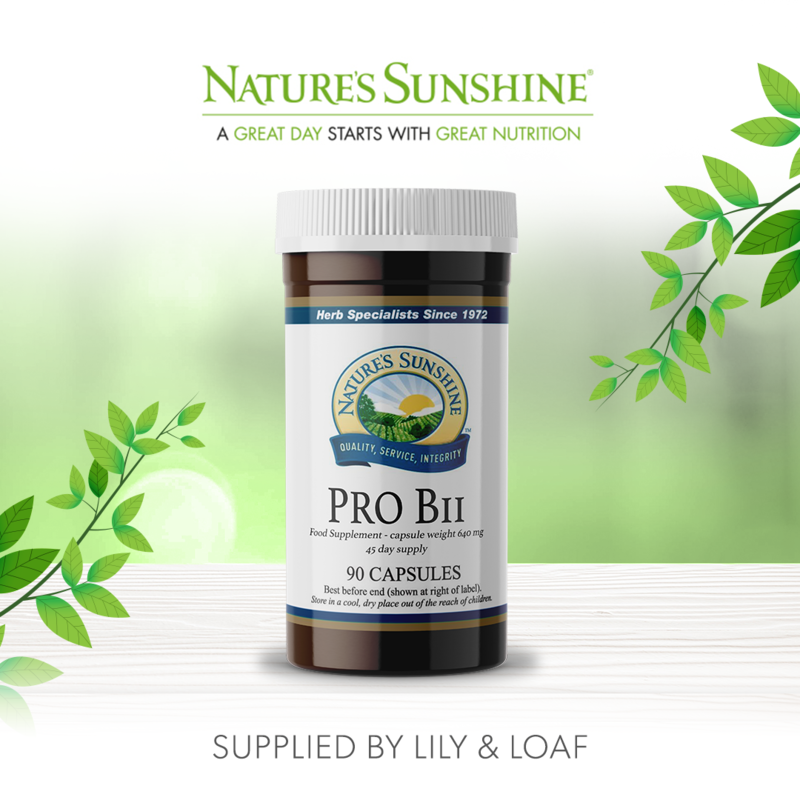 It contains important Vitamins and Minerals like Vitamins B, C, E and Folic Acid. There are lots more benefits too, that is what makes this offer so tempting. 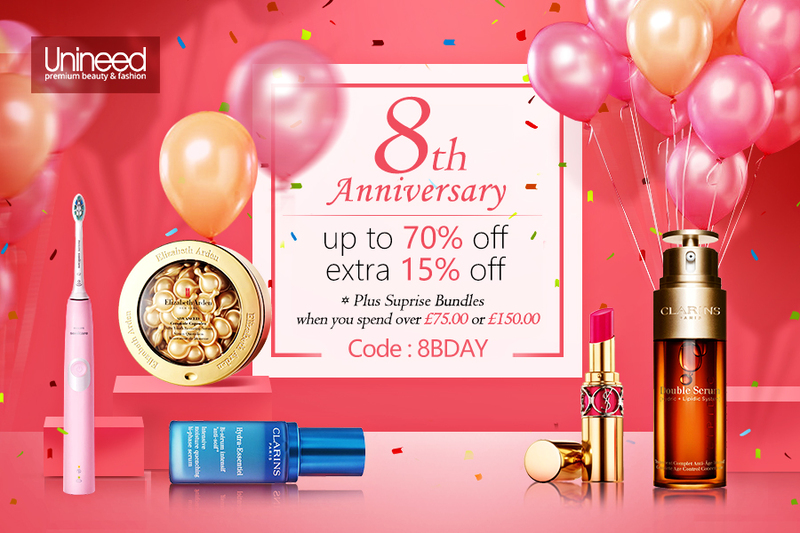 LAST DAYS OF 8TH ANNIVERSARY SALES! XXL PROMOTIONS! 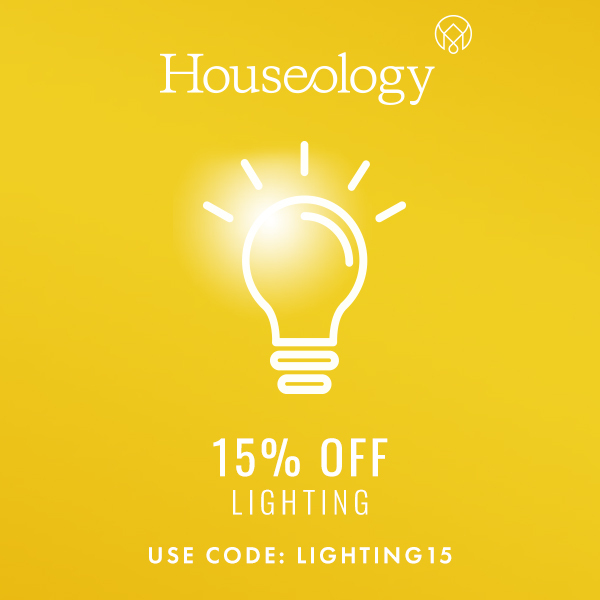 Free gift worth £25 when you spend £75 or more after the discount. 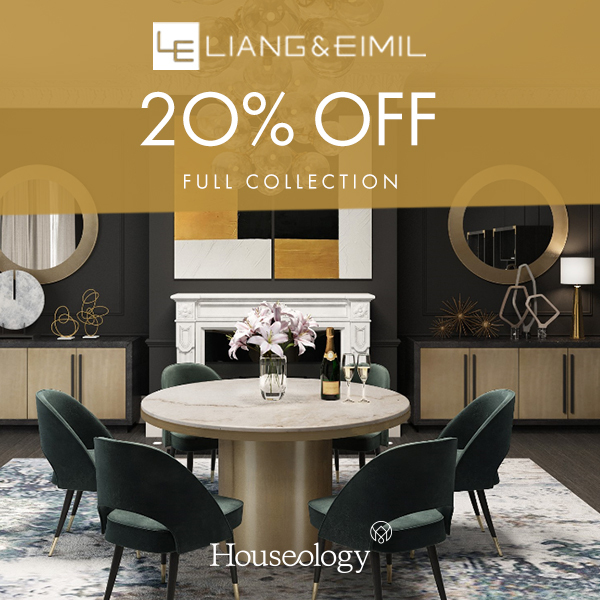 Please see below our highlighted promotions for today! A leading international fashion house, Versace is an Italian luxury brand which designs and manufactures haute couture, ready-to-wear, accessories, jewellery, eyewear, fragrances, and home furnishings. 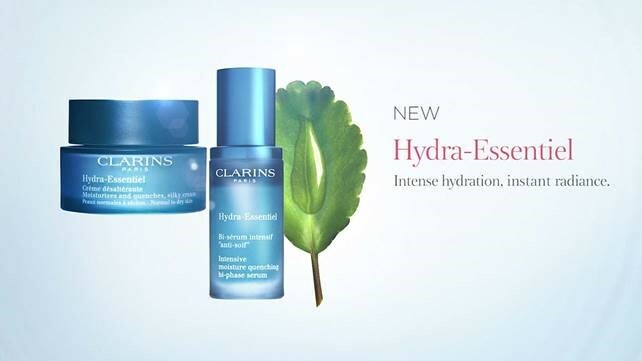 An amazing offer, for National Stress Month!!! Stress is the feeling of being under too much mental or emotional pressure. Pressure then turns into stress and you start to feel unable to cope. We all have different ways of reacting to stress, so a situation that feels stressful to one person may not to someone else. 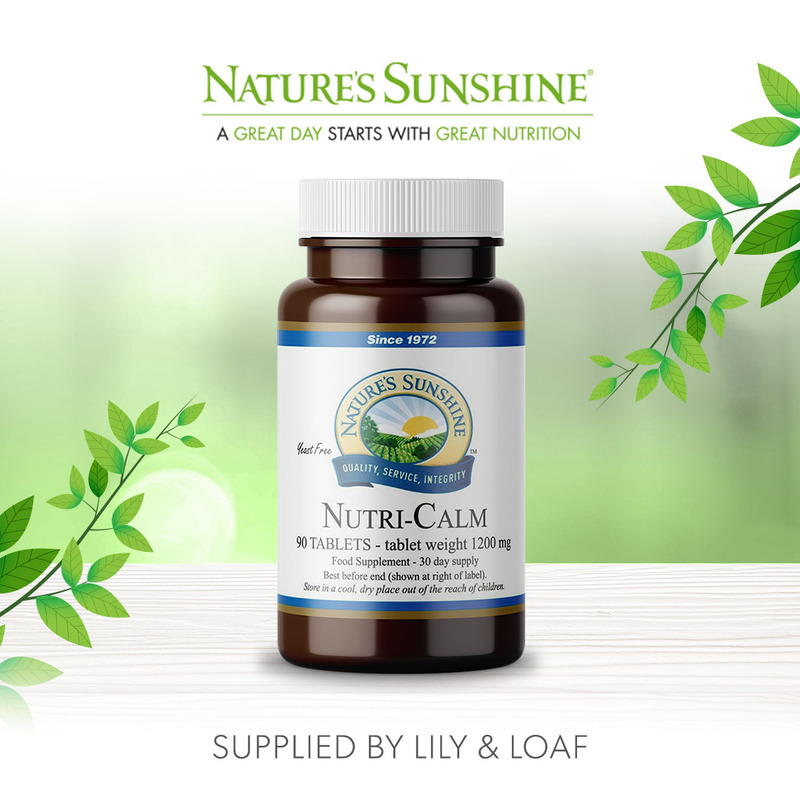 With Vitamins B & C ingredients, Nutri Calm contains nutrients that support the nerve and adrenal function, it also has a calming effect, while maintaining energy. 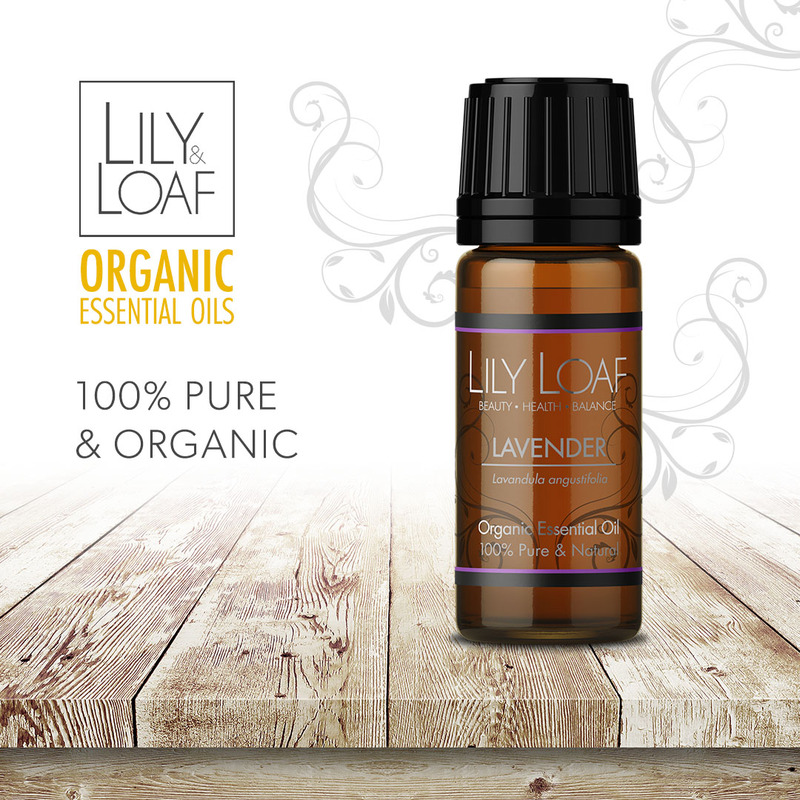 If you buy a Nutri Calm, you get a fantastic 10% off an Organic Lavender Essential Oil. Lavender Oil can uplift the mind, whilst relaxing the body, making it ideal for balance and calm. As it is national pet month in April, we have created an offer for you pet lovers out there!!! We love our pets, don't we? April is National Pet Month and with a fantastic offer of Buy 1 Get 1 Free, is there any better time to stock up on our pets Vitamins and Supplements? Nutri-Pets helps you to support your pet's health with great tasting, easy to use products they will love. 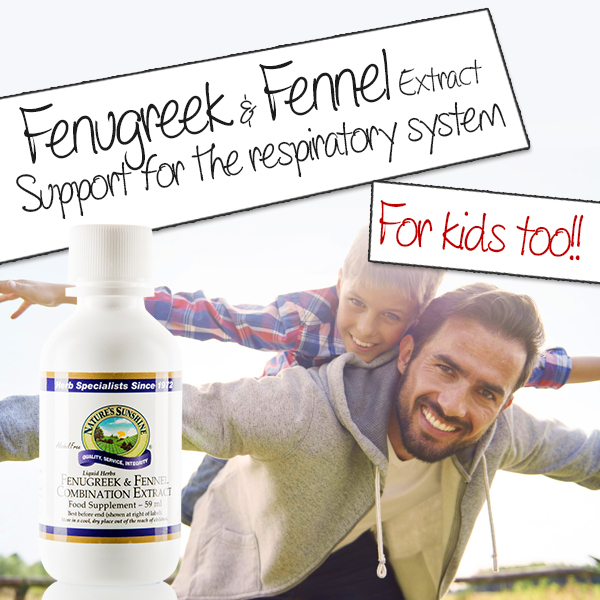 The range includes natural support for joints, healthy skin and coat, digestion, pet calming, and daily vitamins and minerals. 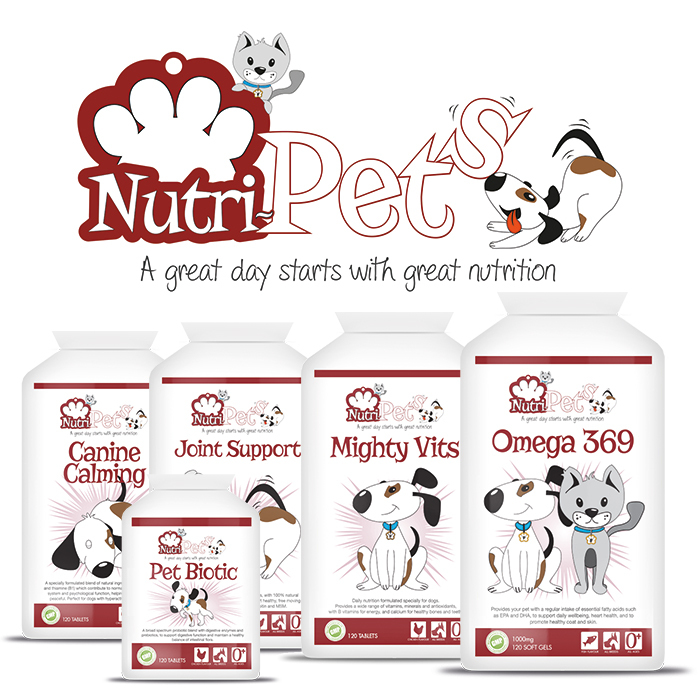 All Nutri-Pets products are manufactured in the UK to GMP standards and ISO 9001 Quality Assurance. 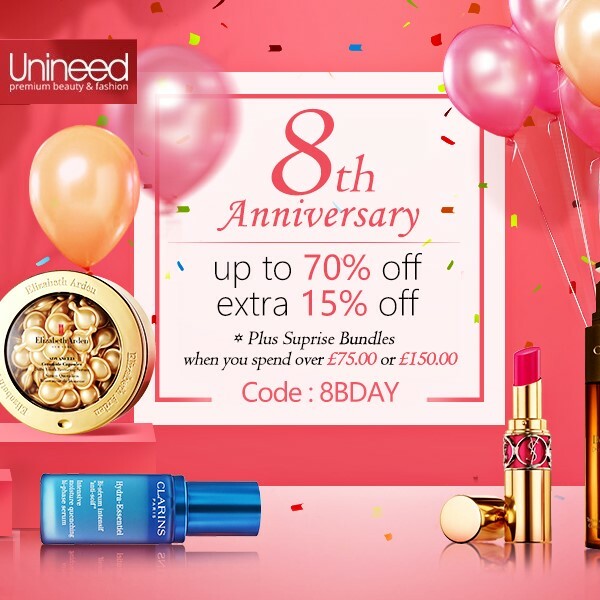 UNINEED 8TH BDAY! WEEKEND PAYDAY SALES!